No Blender? No Problem! 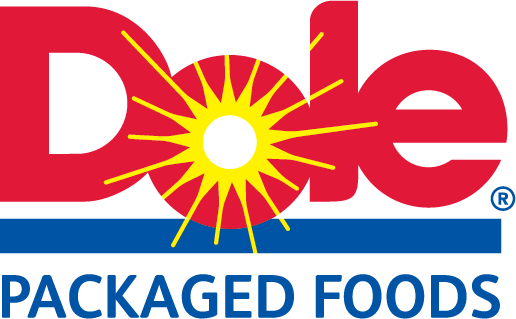 Dole provides quality fruit, picked at the peak of ripeness for consistent taste and flavor with year-round availability. 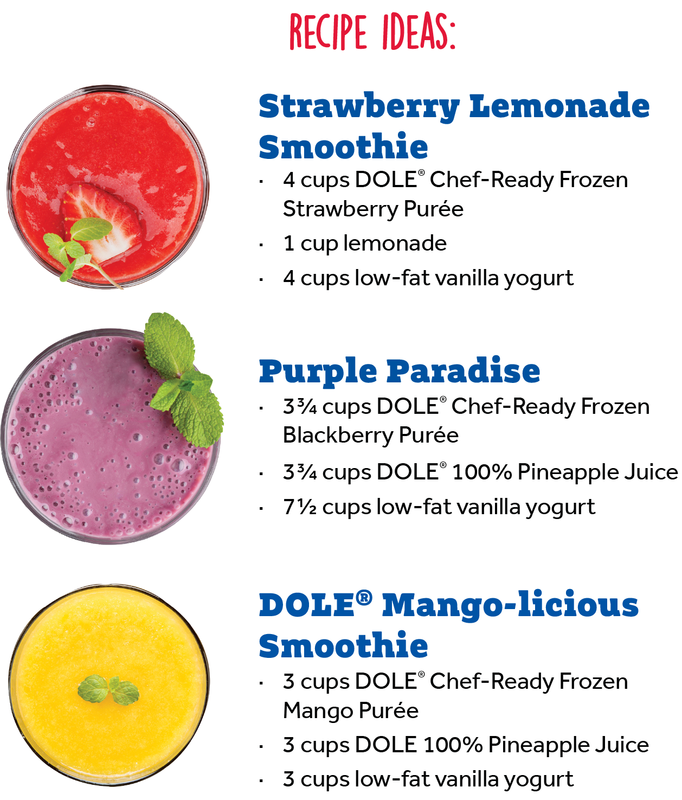 DOLE® Fruit Products are the perfect labor saving solution to help create your own delicious and fruitful smoothie concoctions. 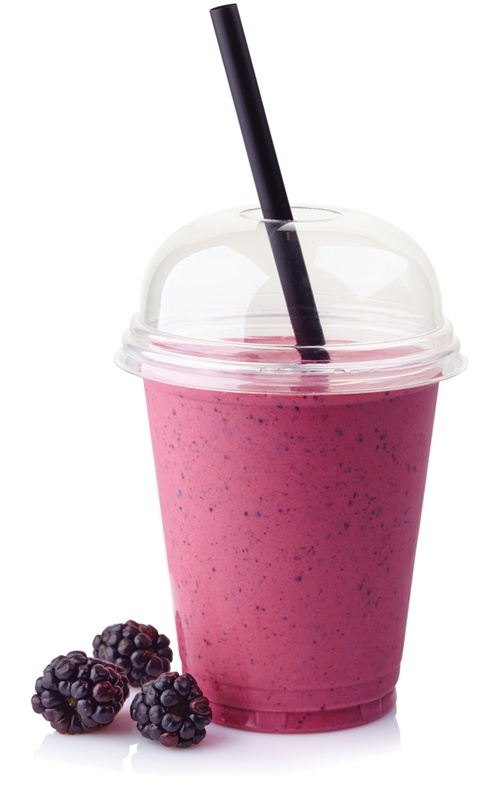 Determine your profits made per smoothie sold.